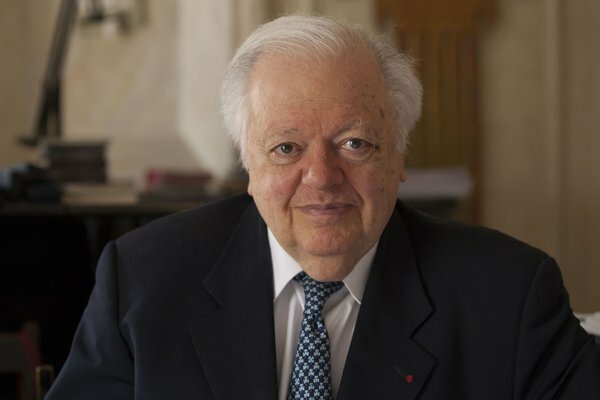 Philippe Entremont – French pianist and conductor. A pupil of Marguerite Long, he graduated from the class of Jean Doyen at the Paris Conservatoire. He is a laureate of the Long Thibaud Competition in Paris and a winner of the Queen Elisabeth Competition in Brussels. He came to prominence as a pianist during the 1950s, earning renown with performances and recordings of works by Milhaud, Stravinsky, Jolivet and Leonard Bernstein. He debuted as a pianist-conductor (conducting from the keyboard) in 1968. He has been conductor, music director and artistic director of such ensembles as the Vienna Chamber Orchestra, New Orleans Symphony, Orchestre Colonne in Paris, Dutch Chamber Orchestra and Munich Symphony Orchestra. He is director of the Ravel Academy in Paris and the American Conservatory of Fontainebleau, as well as founder, in 1997, of the biennial Santo Domingo Music Festival. His discography includes many highly regarded recordings; particularly noteworthy is his 1961 recording of Tchaikovsky’s Piano Concerto No. 1 with the New York Philharmonic Orchestra and Leonard Bernstein. In 2010, he was a juror of the 16th International Fryderyk Chopin Piano Competition in Warsaw.